Become our Ipacei Partner and Reseller! 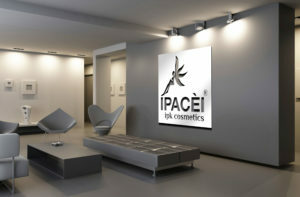 Become an Ipacei partner with irresistible products for sophisticated customers. 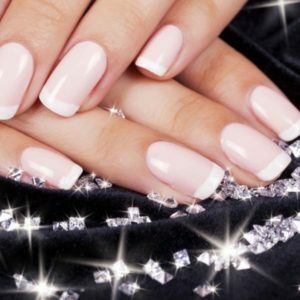 View of the profitable opportunities in working with us and take advantage if you want to offer the Ipacei products in your beauty salon, in perfumeries or spa facilities. We support our resellers and distributors with a selection of advertising and information materials and exclusive display stands and posters. Please fill out the upcoming form. We will promptly take contact. Please provide a detailed description of where and how you intend to sell our products.